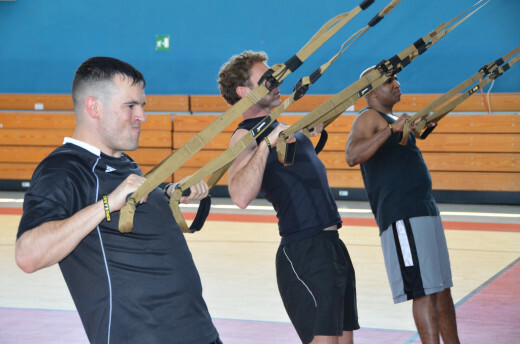 The TRX is a suspension training system, sometimes called suspension straps, first designed and tested by U.S. Navy Seals. It's made of heavy load test nylon straps that anchor to just about any strong overhang or wall, adjusts quickly and securely, and has rugged, comfortable grip handles. 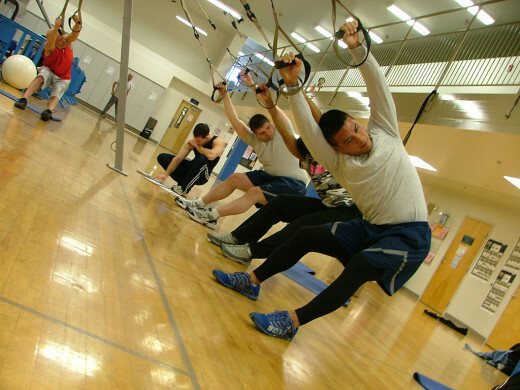 Suspension training can be defined as the performance of bodyweight bearing exercises while suspended. 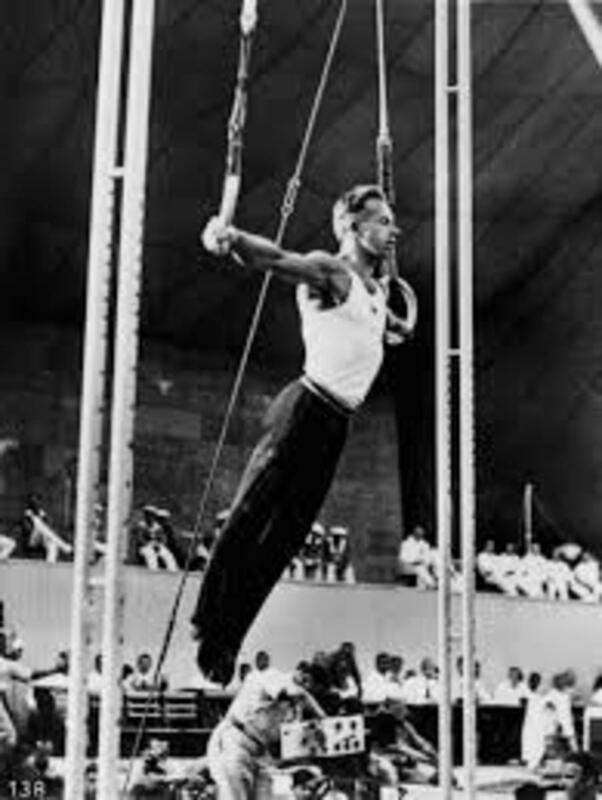 This may sound like nothing more than gymnastics on the "rings" but there's a lot more to it than that. Core emphasis. You hear a lot about the importance of the "core muscles" in everything we do, and especially how important they are in sports performance. Using the TRX engages the abdominals, obliques, intercostals, and just about every other muscle group from the hips to the ribcage, on every movement. A stronger, conditioned core means better sports performance and better movement in everyday life. Theoretically, training your muscles with bodybuilding style weightlifting exercises should make your muscles work better during a game or a day of hard labor. 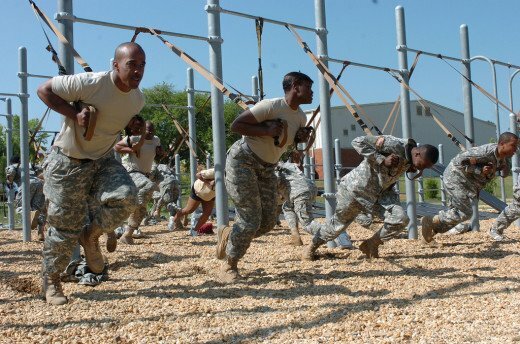 But suspension training helps build your muscles and muscular endurance while improving total body awareness. The body learns to function more efficiently as a unit. This helps prevent injury and improves power output, balance and coordination. Compared to gym membership costs and other home gym equipment, the TRX is a huge value. It is a 2 pound gym in a bag that sets up anywhere you have an anchor point. A TRX suspension training system is also scalable to any fitness level. The straps can quickly be adjusted to make the exercises harder or easier, which makes this system suitable for advanced athletes, rehabilitation and older adults. The Sprinter's Start: An excellent exercise for developing leg drive and training the motor movement associated with multiple sports, sprinting off a scrimmage line, for example. 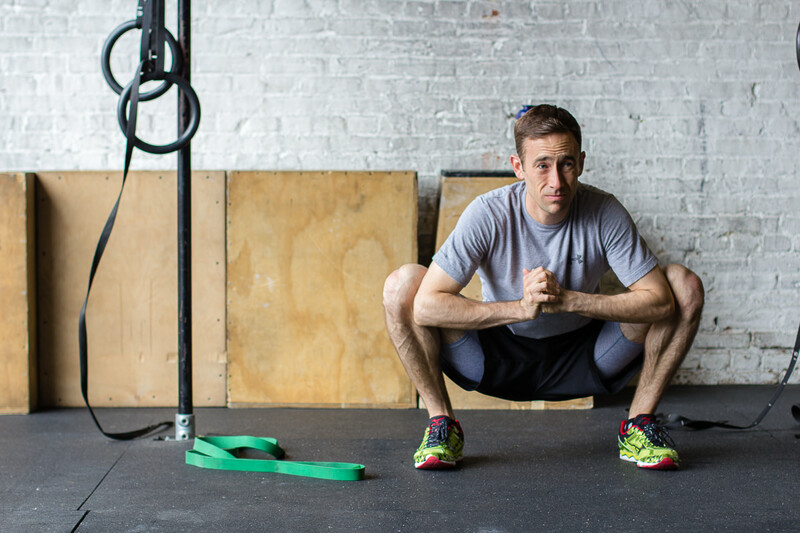 This trx exercise requires the entire body to brace and drive as one. Suspended Pike: The suspended pike works the abdominals and core musculature, and hip flexors. It also develops strength and endurance in the chest, shoulders and triceps. Being suspended while doing this exercise requires focused stabilization of the core, which may take time to develop. Suspended planks are wicked. The first few times you do them, your hips will wiggle all over as you struggle to stabilize your core and keep your arm or elbow steady. Doing this on your side adds even greater difficulty! The seesaw version of this exercise, where the trainee moves back and forth on the elbow/s or hands adds a muscle-burning range of motion you won't soon forget. The suspended chest press with the trx suspension trainer is an excellent muscle-builder for the pectorals, anterior shoulder muscles and triceps; and as with other trx exercises, you must engage the core to do it right! This great movement will be a little shaky at first, but the trx straps can be adjusted quickly to make the chest press easier. Once you master the angle shown here, keep adjusting until the straps are only 6-8 inches off the ground; about the level of a regular pushup. When you have master that, you may want to progress to dips or flyes. 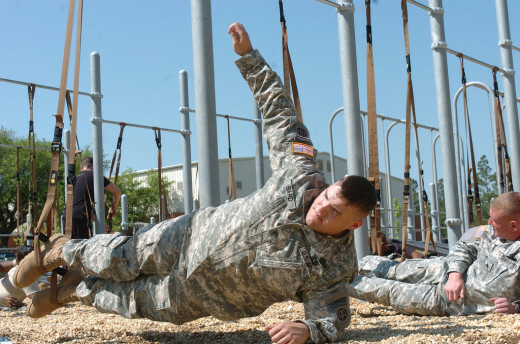 Both of these trx exercises are advanced and challenging. The trx body row is an all around back muscle builder that forces the abdominals and glutes to tighten in order to keep the body straight while doing it. The trainees here are using a 45 degree angle, but the lower you go, the harder this move gets. You can even do it inverted! The trx body row will not only strengthen your back and core, but your biceps as well. The TRX suspension trainer. Born in the u.S. Navy Seals. Gym in a bag, anywhere you go. This is the fundamental kit, and the best value. 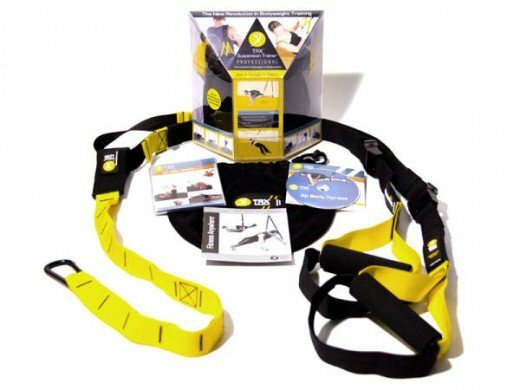 You will get the famous yellow and black TRX kit, a standard door anchor and a thorough instructional manual and dvd that includes a full workout. 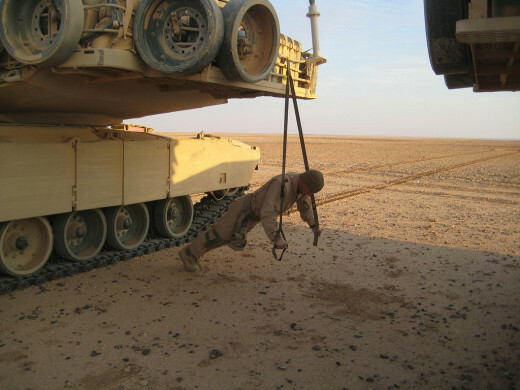 This is a more durable, lighter suspension training kit designed for military personnel, but perfect for anyone who prefers the desert beige color, travels extensively and needs a comprehensive workout. This kit includes 2 dvds with 3 real time workouts, but better still is the 3 month progressive workout program. In addition, you get the door anchor and an extender for higher mounting. The TRX X-Mount is a permanent in-home anchoring solution. Attach to the ceiling joists or wall studs and your 'suspension training station' is ready to go. **All TRX products are backed by their no hassle, 30 day money back guarantee. Yep, I still use a suspension trainer on a regular basis, and it challenges you in unique ways. Thanks for commenting, and great articles, btw. Cheers. 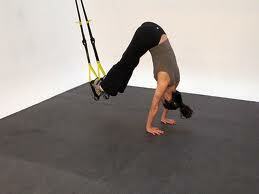 I find the TRX an awesome too for training on certain aspects of my fitness. It's great for unilateral leg work and I've seen bodybuilders struggle on some of the exercises. I find the combination of strength and technique is great for a lot of movement pattern training.